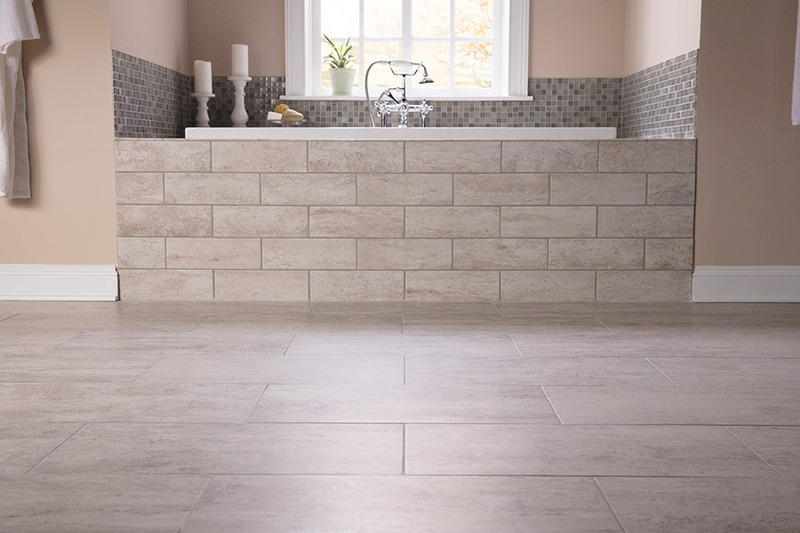 At One on One Flooring & Décor in Hazel Green, AL, we have one of the very best selections of ceramic or porcelain tile in all of North Alabama. This not just talk; we can prove it. If you are not familiar with us, let us tell you a few facts about our incredible selections of tile. 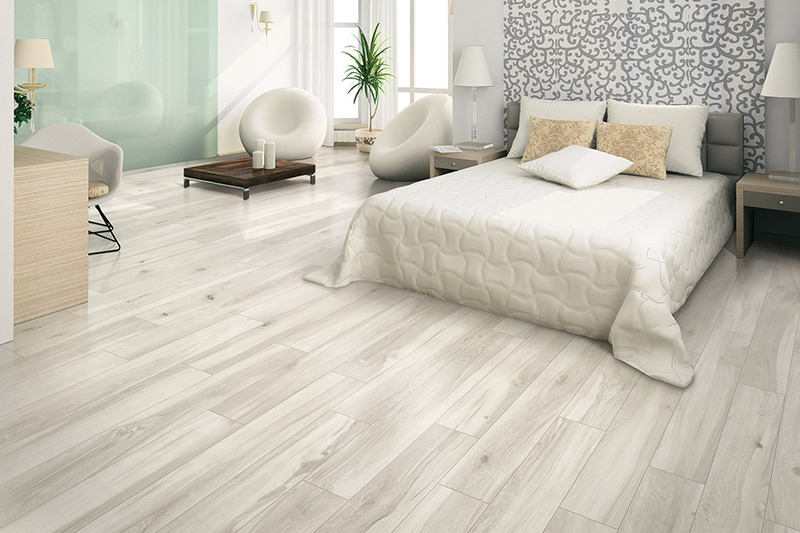 One of the most important benefits from shopping with us when you need quality tile is our huge selection. We have more than 1,000 different tile options here at our showroom in Hazel Green. We have every size, shape, color, pattern and theme that you can imagine, making it very easy for you to find the perfect tile for your needs and budget. 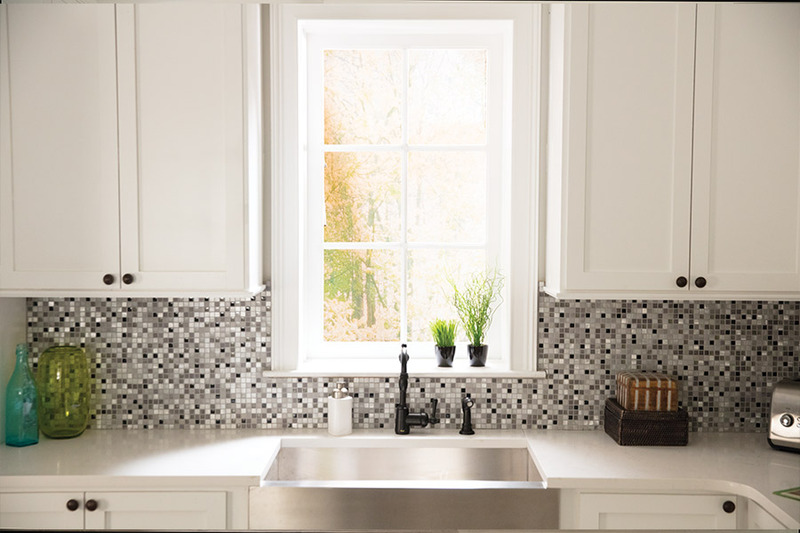 We carry quality tile that can be used for flooring, backsplashes, accent pieces, countertops, wall tile, and more. We also have a great line of commercial tile. 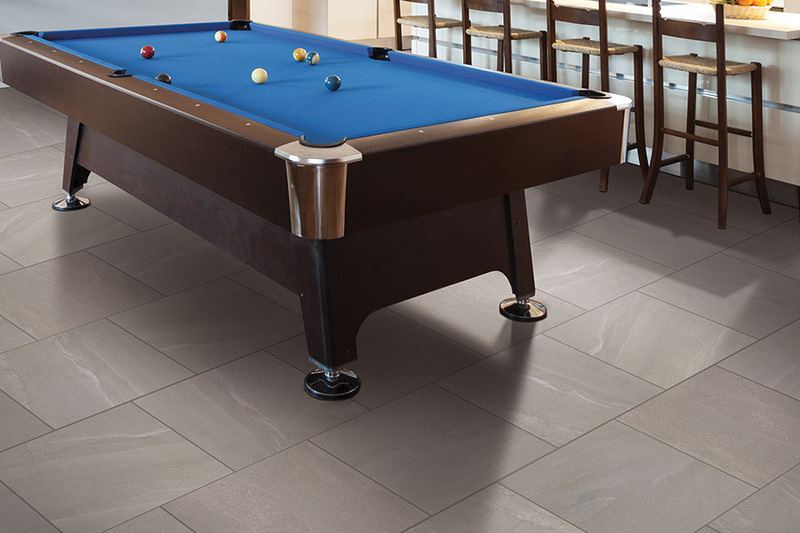 When you shop with us for your tile needs, you will find that we carry the best brand names. 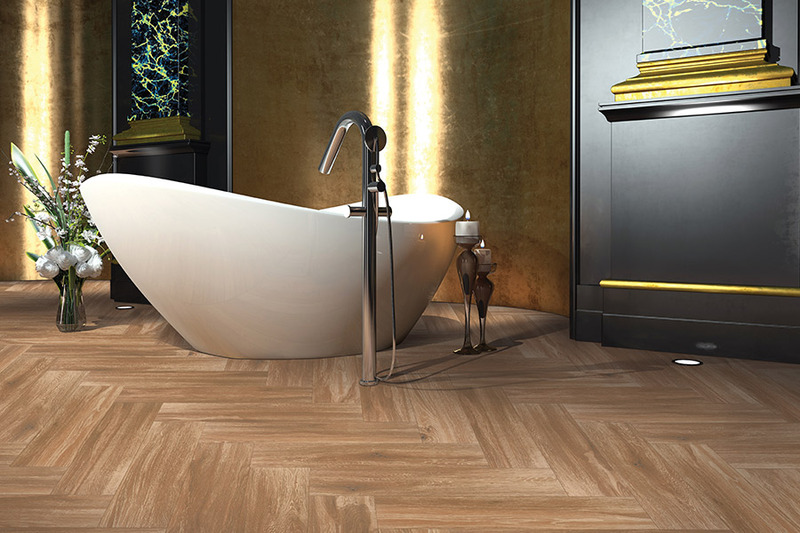 These are the names people know and trust such as Marazzi, Mohawk, Dal Tile, & American Olean. Because we carry these brands, we are able to present you with their collections and Style Names such as Avante, Belmar, Artea Stone, and Archaeology, to name a few. 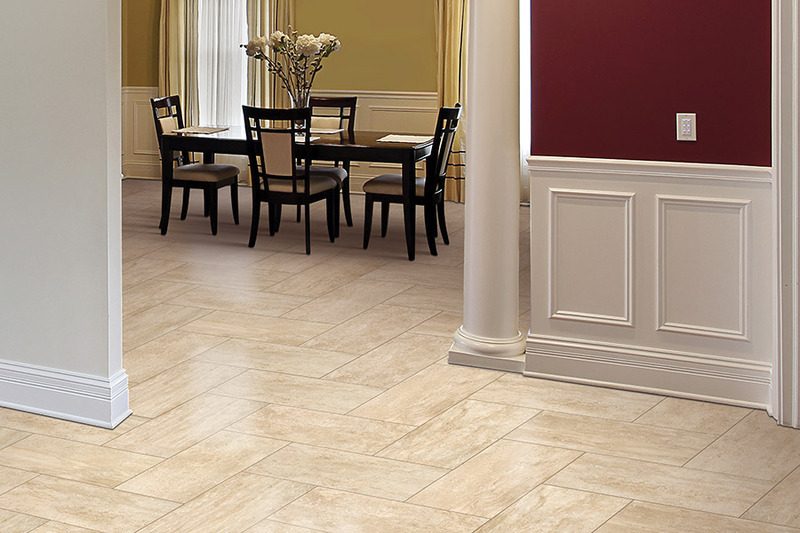 As you can see, when it comes to high-quality ceramic or porcelain tile, we have it all, right here in Hazel Green. If you are not sure what type of tile will best suit your needs or project, our staff can offer advice and information to ensure that you are getting the right tile, for the right job. We can also answer questions about installation and maintenance. Just ask; we are always happy to help. When you need the best in ceramic or porcelain tile, come visit with us at One on One Flooring & Décor in Hazel Green, AL first!